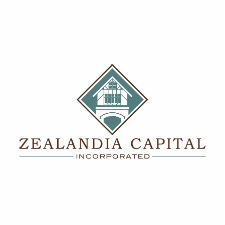 Zealandia Holding Company, Inc., is a diversified company that has continuously expanded its offerings to timeshare owners and homeowners’ associations through its family of subsidiaries dedicated to focusing on specific aspects of the hospitality and vacation ownership industry such as sales and marketing, member services, financing, collections, sailing vacations and property management. Focusing on specific aspects of the vacation ownership industry. 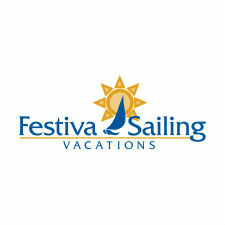 Festiva is one of the most successful privately held vacation ownership companies in the country, marketing and selling vacation ownerships through its innovative points-based membership program. Zealandia is a quality leader in the debt collection and loan servicing industry. Abiding by the mission statement of Listen, Connect, Collect, the company has built trust through accurate, reliable and customer-centric solutions. 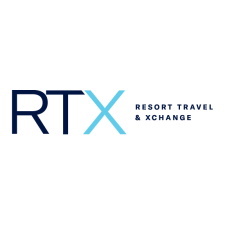 Resort Travel & Xchange is the low-cost leader in timeshare exchange, offering flexible and affordable exchange options and a variety of benefits beyond exchange, with the choice of thousands of destinations worldwide. 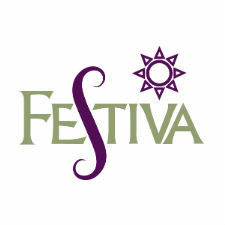 Festiva Sailing Vacations operates a fleet of luxury sailing catamarans in the Caribbean and Greek isles. Let the experienced crew guide you to hidden beaches and coves in this bucket list adventure. 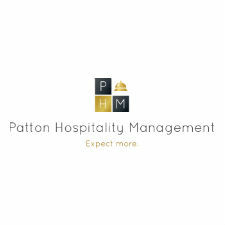 Handling all aspects of the hospitality industry, Patton Hospitality Management oversees 28 distinctive properties throughout the country, as well as luxury, all-inclusive sailing vacations. Mr. Patrick brings more than 30 years of experience in the vacation ownership industry Zealandia Holding Company, Inc. As CEO, he is responsible for setting the company’s strategic vision and direction, driving the company’s culture and leading the company’s executive team. 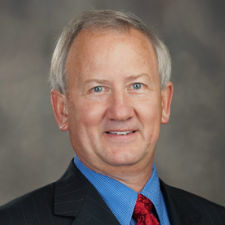 He is serves as chairman of the company’s board of directors. Prior to co-founding Zealandia, he served as Chief Financial Officer of Peppertree, Treasurer of Equivest Finance, Inc. and was on the executive committees of both companies. In addition, Mr. Patrick acted as an advisor on key resort acquisitions for Equivest; was responsible for all aspects of the company’s accounting, finance, human resources, and legal departments; and monitored other related vacation ownership entities, including a dozen Homeowners’ Associations. 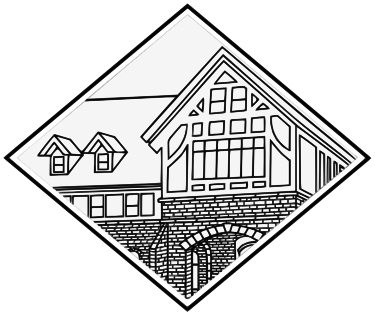 Before joining Peppertree in 1996, Mr. Patrick was a partner in Painter, Patrick and Russell, P.A., a Certified Public Accounting firm that served as Peppertree’s outside auditor. For 19 years, he was responsible for all audits and reviews that included Peppertree Resorts and its many affiliates. As Chief Legal Officer & SVP of Corporate Development, Ms. Claussen is responsible for the company’s legal and regulatory compliance, overall legal strategy and risk management as well as subsidiary development and business line management. 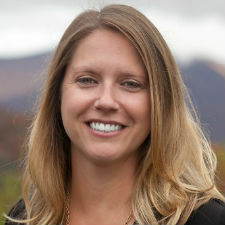 Ms. Claussen received her undergraduate degree in Political Science from Appalachian State University. She then went on to receive her Juris Doctor, Business Distinction, from Campbell University School of Law and her Master of Business Administration from Appalachian State University. Ms. Claussen is a member of the North Carolina State Bar, the Missouri State Bar, and is admitted to practice in both state and federal court. 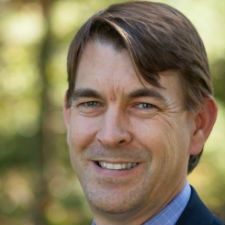 Mr. Patenotte brings over 10 years of experience as a senior financial analyst in the industry. As CFO he is responsible for directing the overall financial plans and accounting practices as well as overseeing financial and accounting system controls and standards, forecasting and timely, accurate reporting of company-wide financials. Mr. Patenotte is tasked with finding and improving financial inefficiencies in all areas of the company and its subsidiaries. In addition to his day to day fiduciary responsibilities, he is the organization's primary liaison with our financial partners and works diligently to direct and implement our financial growth strategies and capital investment projects. Mr. Patenotte has his Masters of Business Administration from Western Carolina University.